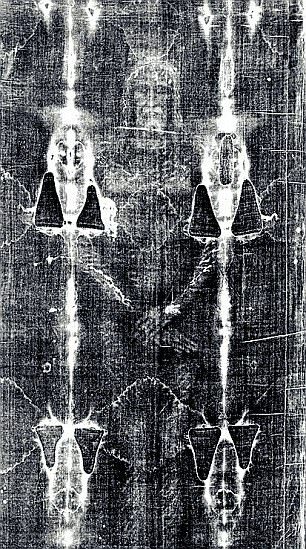 In a stunning development in the long history of the Turin Shroud, scientists found evidence that it is stained with the blood of a torture victim, supporting claims it was used to bury Jesus. 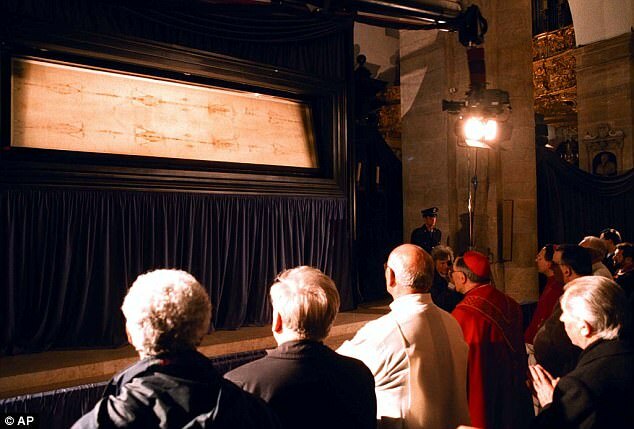 If it was a ‘medieval forgery’, those responsible could not possibly have known that, one day, such technology would exist, so the new findings provide perhaps the strongest evidence yet that the Shroud is GENUINE! The photographic negative image on the cloth is already known to have been caused by some massive power surge – explicable only as evidence of Christ’s Resurrection.